Thank you for your interest in Winyan Press, LLC, an independent publisher promoting the work of female writers. 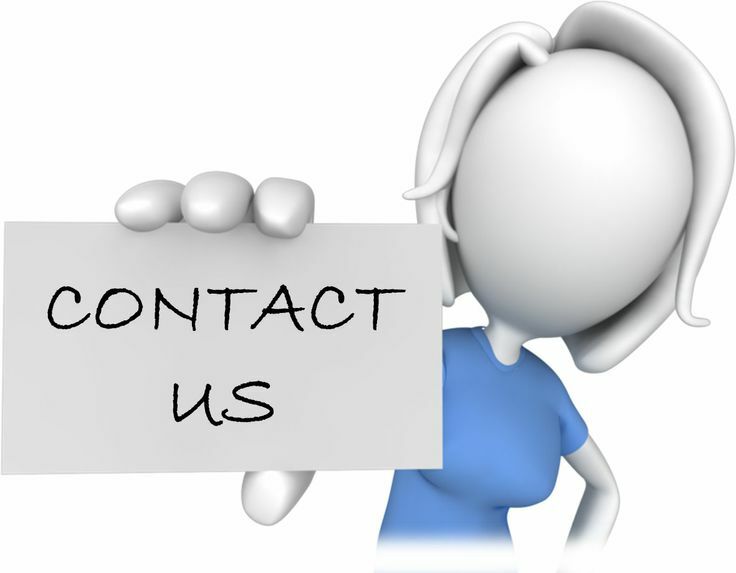 Please provide us with as much detail as possible regarding your inquiry. We will respond within 48 hours. If you do not receive a reply within that time frame please resend your request. Thank You!